We have over 35 years’ experience in the Marine Industry. Jamie Scott-Hopkins Principal Surveyor with New Outlook Yachts is not only a qualified Marine Surveyor, member of the BMSE, but also a RYA Ocean Yachtmaster of 30 Years standing. 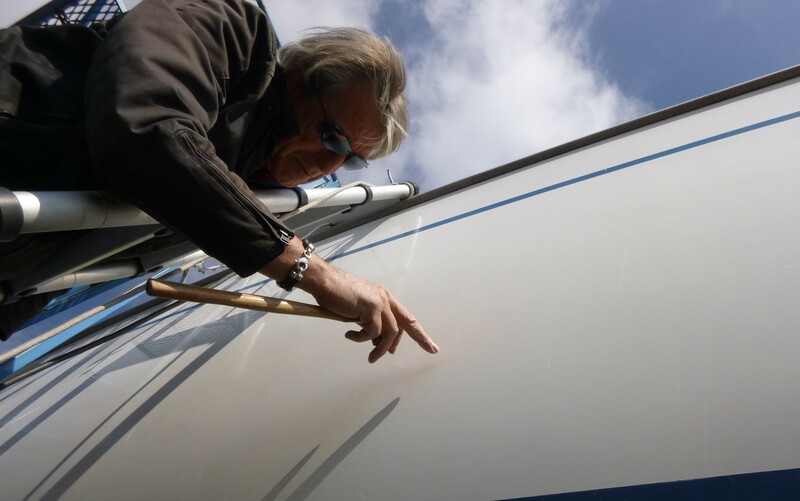 Having worked as a Professional Skipper, Marine Consultant and in Yacht Management for all of that time.